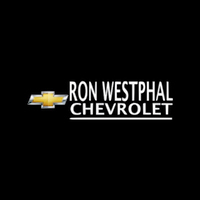 Customers, looking to find the best deal and excellent customer service on their next car, truck, or SUV, need to look no further than Westphal Chevrolet. We have a vast selection of new, used, and certified pre-owned Chevy vehicles for you to choose from for you next automobile. Our sales team is current on all of Chevy’s factory direct promotions, as well as promotions and discounts offered by Westphal Chevy. Our finance team is able to work with a number of institutions to secure your auto loan. As a result, you can be confident in knowing you are getting the best deal possible and the best auto loan rates on your vehicle. Stop by our showroom to see our wide selection of vehicles available to find the one that meets your needs. Purchasing a vehicle is a huge investment. It also takes an ongoing commitment to ensure your vehicle gets the preventative maintenance it needs to be able to keep it running for years to come. At Ron Westphal, we understand this can also be an additional financial investment, and offer a number of service specials to help make maintaining your vehicle more affordable. Many of our specials are listed on our website. Our service department is also aware of other promotions to meet your maintenance and repair needs, as well as our free car wash special. Our inventory has a large selection of both new and used cars. Whether you are looking for the newest Chevy SUV or Truck or looking for a more economical used car for a new driver, we can find the one that is right for you. Make sure to look at our different specials on vehicles, designed to offer you the best care possible at a price you can afford. Many of our vehicles are listed on our online inventory, but for the most current selection, stop by the showroom to see all of our new and used vehicles. Our sales team is able to assist you in narrowing down your search for your next Chevy vehicle. Then our finance team is able to ensure you can get the auto loan to finance your purchase or lease on your vehicle. Westphal Chevy has a number of Certified Pre-Owned vehicles to meet our customers’ needs. There are a lot of reasons why customers may prefer a used vehicle instead of purchasing a new one. One of the biggest draws of previously owned vehicles is the cost savings; however, certified pre-owned vehicles also have an additional benefit over generally used vehicles. 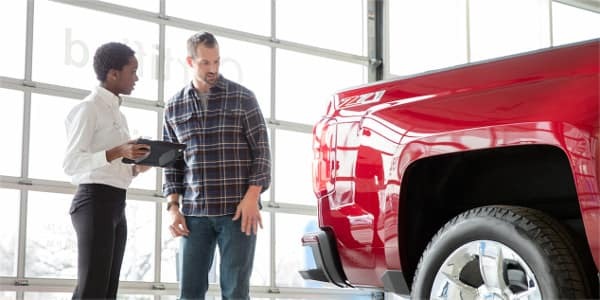 They have undergone a rigorous inspection to ensure they meet Chevy’s standards for being certified. With them, there is also often an additional warranty or guarantee that is not available on used vehicles. This gives customers an added sense of security in their investment. The most important thing at Westphal Chevy is to offer the highest level of customer service possible to all of our customers. 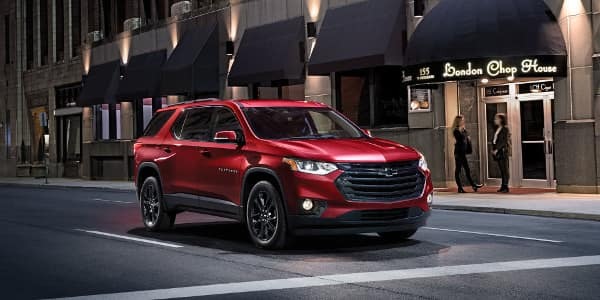 Whether you come to the showroom looking for a used second vehicle for your family, or a lease on the newest Chevy Equinox, our sales team will treat you just like a member of our family. We will take all of the time you need to answer your questions and help you make a decision that is right for you. Whether browsing our inventory, visiting our service department, or asking questions about and auto loan, we are here to serve you. Westphal Chevrolet is a local family owned dealership that has been serving our Yorkville, IL customers and the surrounding area for years. From the moment you walk in the door of our showroom, we want to make sure you feel like you are a member of our family. Our sales team will take the time to listen to you, help you find the vehicle that is right for you, and make sure you get the best price possible. Our finance team will work hard for you to secure an auto loans with the best rates. They will answer all of your questions and explain your auto loan choices before you make a purchase of your next car, truck, or SUV. Whether you want to start your search for your next vehicle by browsing our inventory online, or you prefer to stop by the showroom, we look forward to you joining the Westphal Chevrolet family.